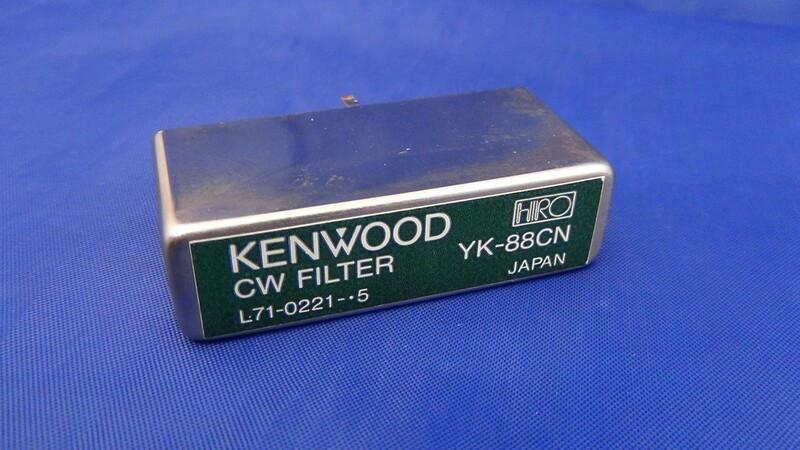 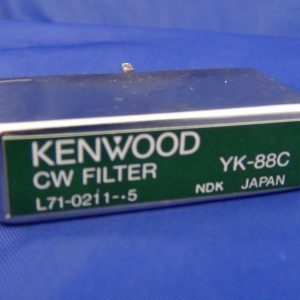 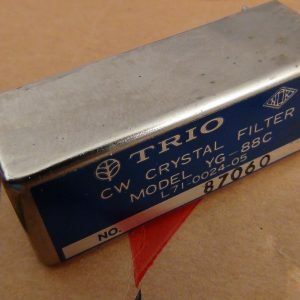 Kenwood YK-88CN filter tested and delivered to your door. 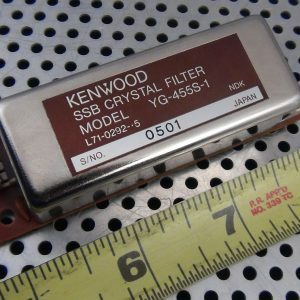 Filter has a center of 8,830.7 kHz and a passband of 270 Hz. 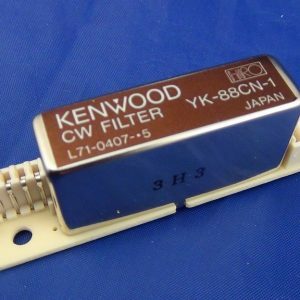 Fits in Kenwood TS-440, TS430 and others.